Trip Advisor Certificate of Excellence 2014-2017! Now available print Gift Certificates purchased on our site! They say that patience is a virtue, that self-sacrifice helps strengthen one's character. We, on the other hand, believe that life is infinitely sweeter with a little instant gratification and self-indulgence. Spa 41 is one of Naples first full-service day spas, serving the Naples community for over 20 years. Specializing in therapeutic massage, spa treatments, and skin care such as facials, microdermabrasion, Caviar facial and our new LumaFirm lift & glow facial. 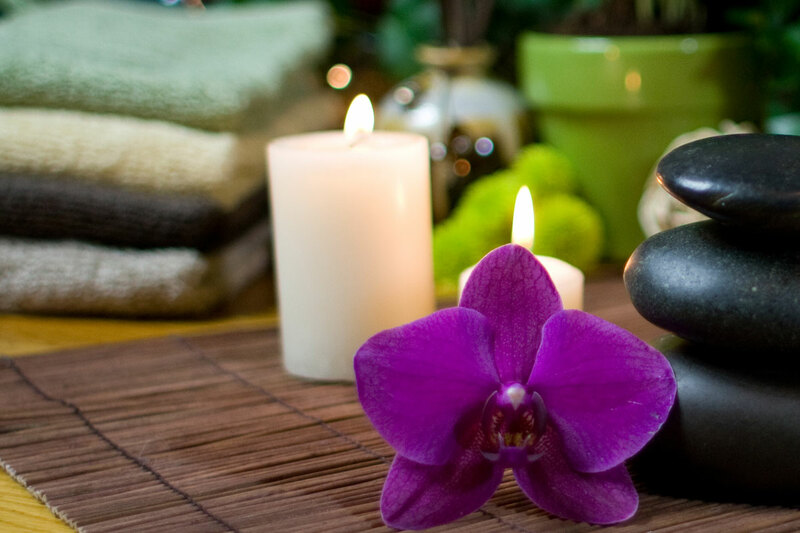 Spa 41 services are provided by a staff of licensed professionals and are designed to relax the mind, body and soul. After your visit you will know why Spa 41 is considered the ultimate indulgence. We offer a selection of skin care products. Gift certificates and series cards are available.